Dan Murphy is a combat wounded Vietnam veteran serving with the 25th Infantry Division. 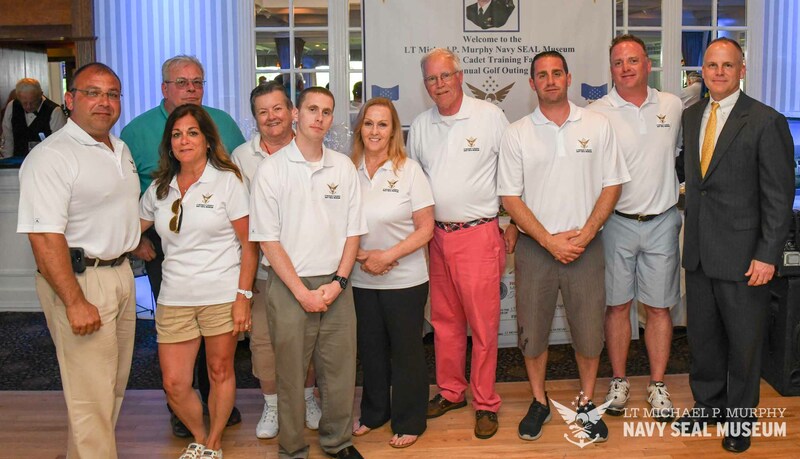 He founded the LT Michael P. Murphy Memorial Scholarship Foundation, was elected National Judge Advocate of the Purple Heart organization (MOPH), and is forever Michael’s loving father. Kimberly has been a board member on that LT Michael Murphy Foundation for over nine years. She was acting publicist for the family and is very close with the family. Her corporate management background and values tied with the family make her a valuable team member for the the museum.